Discontinued There are 16 products. 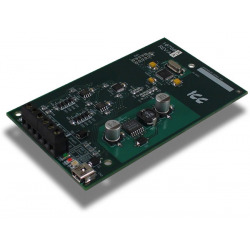 TECO MA7200 ASD RS-485 option card.This product has been discontinued and is no longer available for sale. Converts between DeviceNet, Modbus RTU RS-485, Sullair Supervisor RS-485, and Toshiba ASDs.This product has been discontinued and is no longer available for sale. 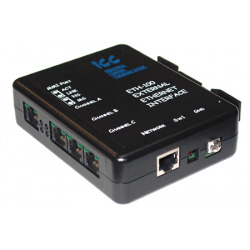 Provides Ethernet connectivity to Toshiba 7-series, 9-series or VF-nC1 Adjustable Speed Drives (ASDs)This product has been discontinued and is no longer available for sale. 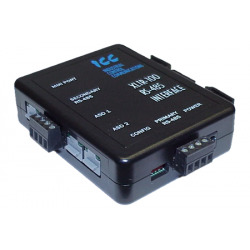 Converts between Modbus Plus, Modbus RTU, Toshiba ASDs, and Mitsubishi ASDs via RS-485 Fieldbus, RS-232, and common serial networks.This product has been discontinued and is no longer available for sale. Convert between multiple RS-485 fieldbus networks, Toshiba ASDs, and Mitsubishi ASDsThis product has been discontinued and is no longer available for sale. Provides DeviceNet connectivity to the Toshiba S7 and S9 ASDsThis product has been discontinued and is no longer available for sale. 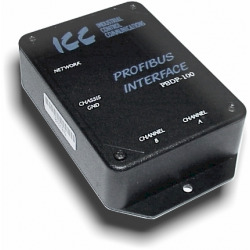 Provides PROFIBUS DP connectivity to Toshiba VF-S7 ASDsThis product has been discontinued and is no longer available for sale. 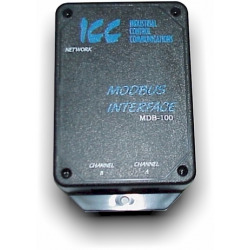 Provides PROFIBUS, Modbus RTU, and Sullair Supervisor connectivity to Toshiba 7-series, 9-series, 11-series, and VF-nC1 ASDs.This product has been discontinued and is no longer available for sale. 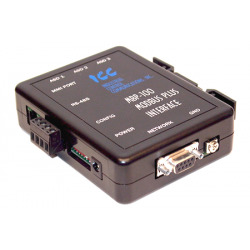 Provides Modbus RTU/ASCII connectivity to Toshiba VF-S7 ASDsThis product has been discontinued and is no longer available for sale. 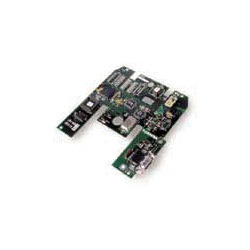 Provides Metasys N2 connectivity to Toshiba G3 and H3 ASDsThis product has been discontinued and is no longer available for sale. Provides DeviceNet connectivity to Toshiba 3-series ASDsThis product has been discontinued and is no longer available for sale. Provides Siemens (Landis&Staefa) FLN connectivity to Toshiba 3-series ASDsThis product has been discontinued and is no longer available for sale. 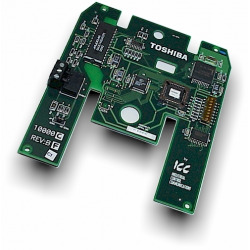 Provides LonWorks connectivity to Toshiba 3-series ASDsThis product has been discontinued and is no longer available for sale. 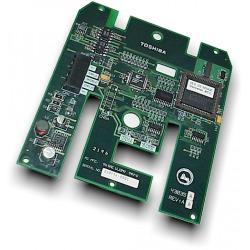 Provides Metasys N2 connectivity to Toshiba E3 ASDsThis product has been discontinued and is no longer available for sale. 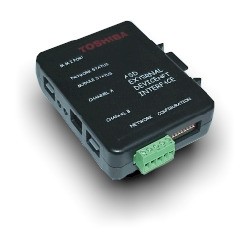 Provides Modbus RTU connectivity to Toshiba 3-series ASDsThis product has been discontinued and is no longer available for sale. 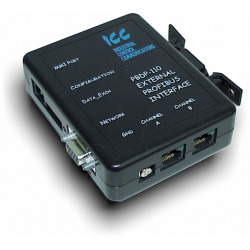 Provides PROFIBUS DP connectivity to Toshiba 3-series ASDsThis product has been discontinued and is no longer available for sale.